As a team of scientists, we are dedicated to helping our customers in agriculture, industry, power generation, recreation and consulting address their weather risks with product solutions. We are a supplier of industrial grade meteorological and environmental monitoring systems and custom weather forecasting services. Incorporating data from automated weather stations into our weather forecasts, we create a unique product for our customers. Due to treacherous wind shear that emerges from the complex terrain, his airplane dusting business required reliable wind forecasts in the area near Dixon, CA. Wildfires in southern California in the fall of 2007 caused the evacuation of more than 500,000 people with over 2,000 structures burned and billions of dollars in damages. 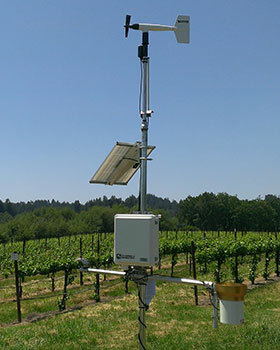 Determine chill hours for integrated pest management (pesticide, fungicide) applications, Reference Evapotranspiration (E To) values for irrigation purposes and determining local growing degree days for sugar accumulation predications in grapes. 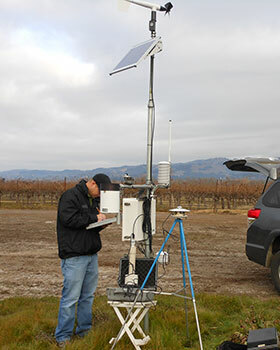 In 2010 Western Weather Group was contacted by the Sonoma County Winegrape Commission in regard to providing weather information services for its members who had a need to know future, present and past weather. When two major ski resorts merged their operations there was a need to merge their weather monitoring resources. In addition, the route for a high speed gondola between the two resorts needed to be studied. 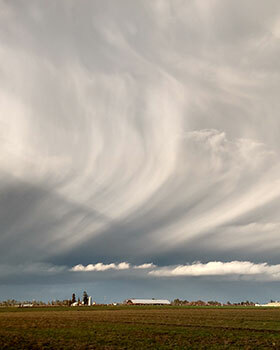 Western Weather Group specializes in weather information services. 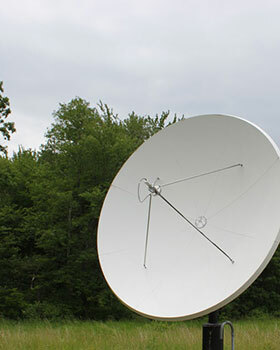 As a systems integrator, our industrial grade meteorological instrumentation services include system design, sales of equipment, installation, field maintenance, calibration, EPA audits and data collection, processing and distribution through our cloud based web hosting services and API routines. Western Weather Group also provides custom weather forecasting services to help businesses minimize their weather risks. 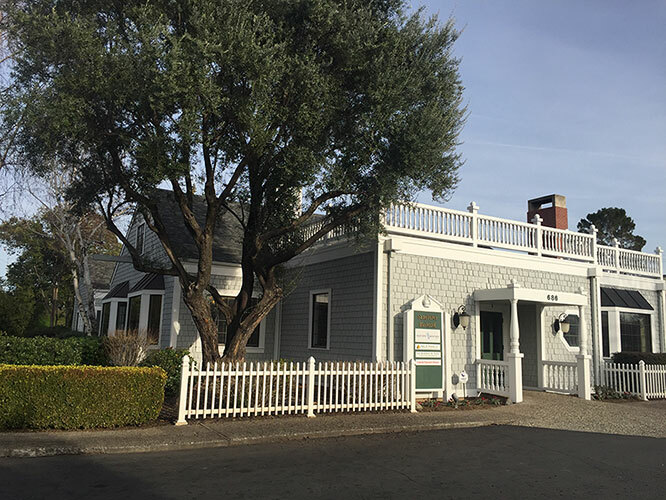 Located in Chico, California, several of the team members have been working together in the private weather industry for over 30 years. Our clients tell us time and again that the quality of our products, value, responsiveness and expertise is what makes us stand out from other companies offering similar services.